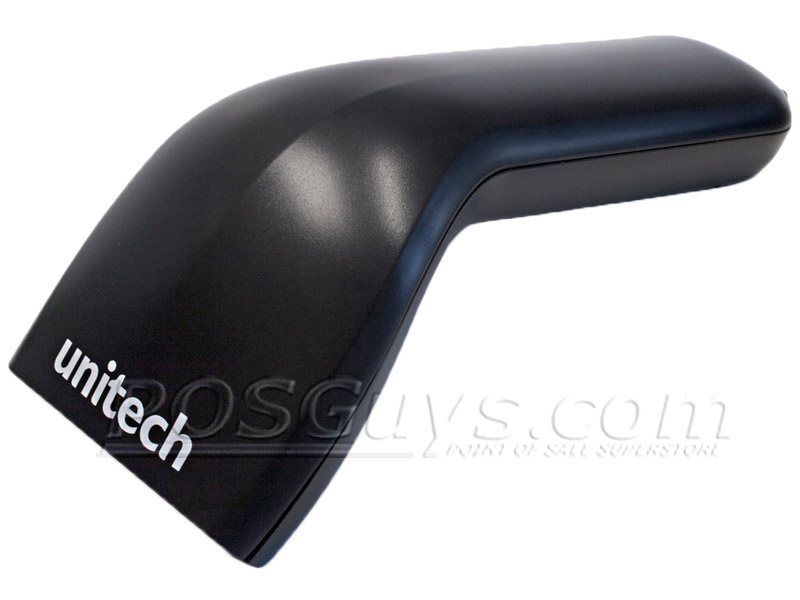 This product replaces the older UniTech MS210. The Unitech AS10 barcode scanner offers reliable contact scanning at a great price, fantastic for small to medium volume retailers, libraries, or personal inventory management. The lightweight and ergonomic design ensure quick reads and easy use over the course of any work shift. A contact scanner, the AS10 can read 1D barcodes from up to 2 inches away. Its optimal scan rate of 100 scans per second ensure quick reading and accurate scans for most scanning environments. The AS10 also supports complete data formatting and editing, ensuring your software receives the right data every time. 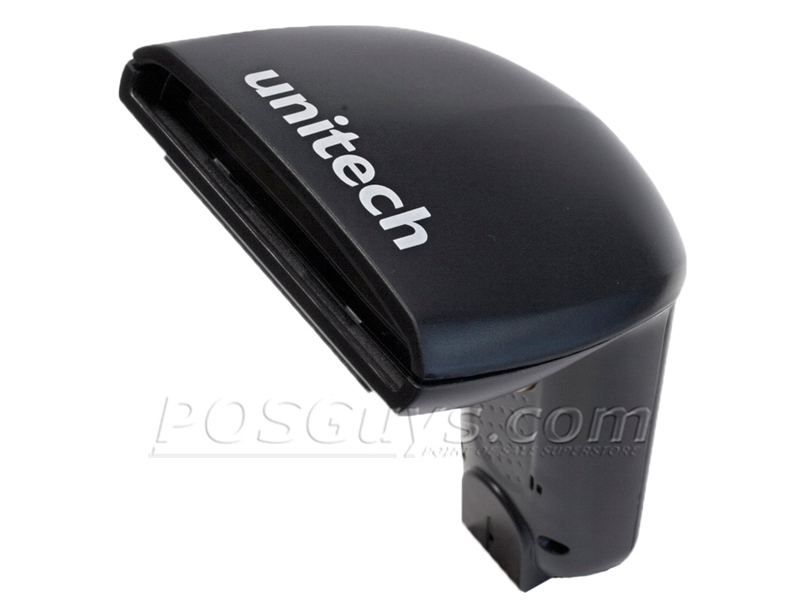 Unitech built the AS10 barcode scanner to handle day-to-day use with ease. Lacking moving parts and weighing a light 4 ounces, the AS10 is strong enough to withstand multiple four-foot drops. Shipping with a 1 year warranty standard, the Unitech AS10 barcode scanner is an ideal choice for contact barcode scanning. Dimensions 3.19" x 7.07" x 2.54"
Find it faster! Click here to compare AS10 models by feature.